You are here: Home / Car audio and stereo accessories shop. 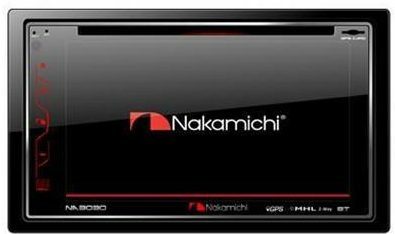 / Bluetooth Audio & Hands Free options / Nakamichi Touch Screen with GPS. Nakamichi NA3610 6.8 inch capasitive Touch screen DVD stereo. Alpine iPod adaptor for audio and charging of iPods Bluetooth wireless music streaming for any car stereo.